Relive some of the PlayStation 3’s greatest adventures this fall. 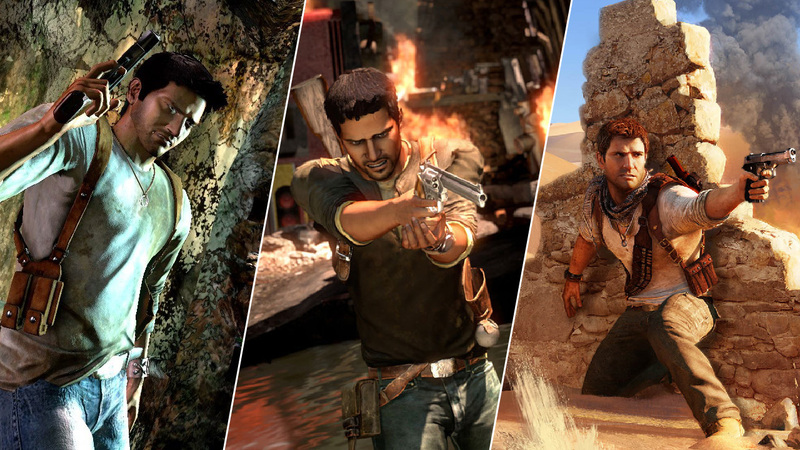 At long last, rumors of an “Uncharted Trilogy Remaster” have come to fruition. Riding high on the “remaster” trend that has been trending this console generation, “Uncharted: The Nathan Drake Collection” is set to release October 9th on the PlayStation 4 from the very talented port house, BluePoint Games. 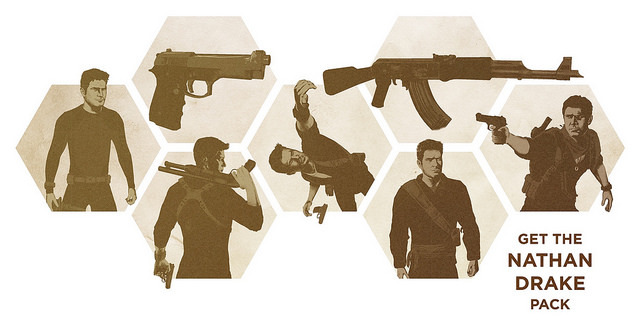 The Evolution of Nathan Drake. Early birds who purchase the collection will also be granted access to the multiplayer beta for “Uncharted 4: A Thief’s End”. 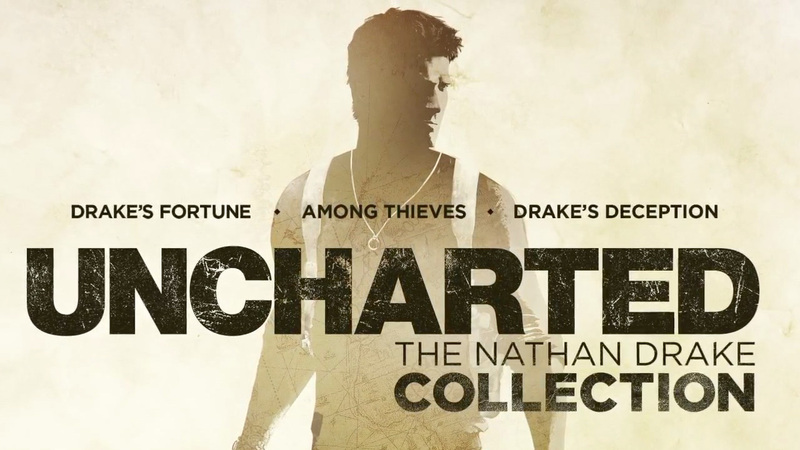 The Nathan Drake Pack: A Pre-Order Bonus for the Collection. It’s interesting to note the amount of “remasters” that have been occurring throughout the industry over the last year. 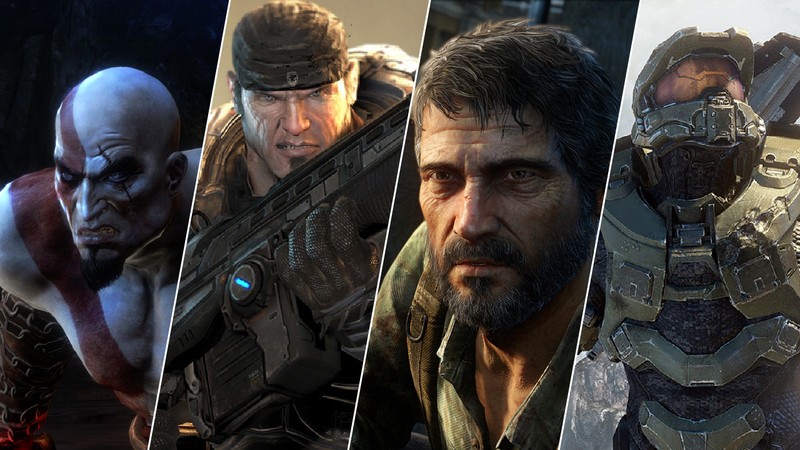 Starting with “The Last of Us” coming to PS4 in July 2014, Microsoft’s Master Chief Collection followed suit in November, and 2015 has brought in a flurry of “remastered” announcements with the “Batman: Arkham Collection”, “Gears of War : Remastered”, “God of War 3: Remastered”, and now “Uncharted: The Nathan Drake Collection” — all scheduled to return to the fray at some point on PlayStation 4 and Xbox Ones by Q4. The Last Generation Brought us These Classics. For more information on “Uncharted: The Nathan Drake Collection”, stayed tuned for our E3 coverage where you can be sure to hear more! If you’re looking for further discussion, see what the kids are saying about the Collection’s unveiling over at NeoGaf.